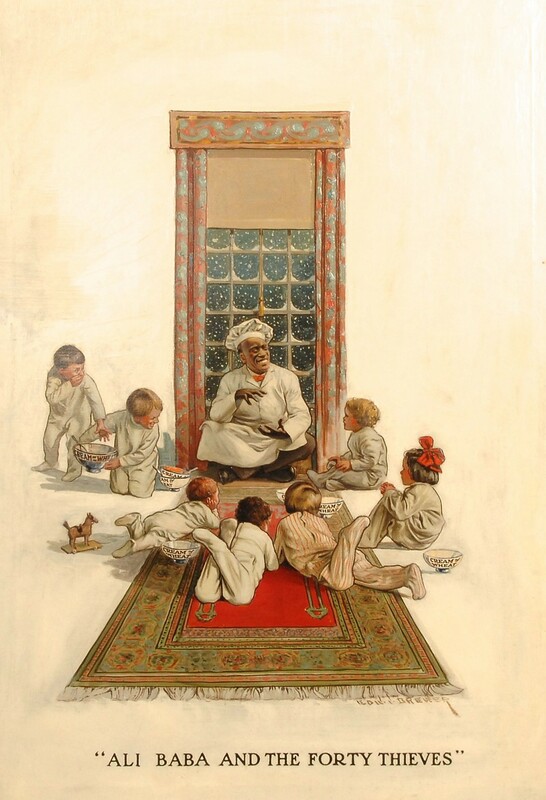 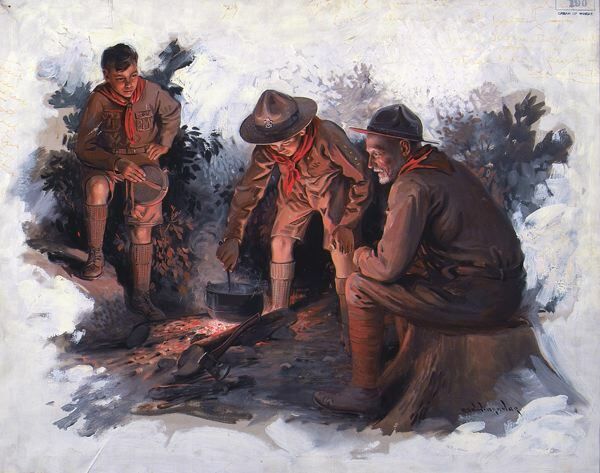 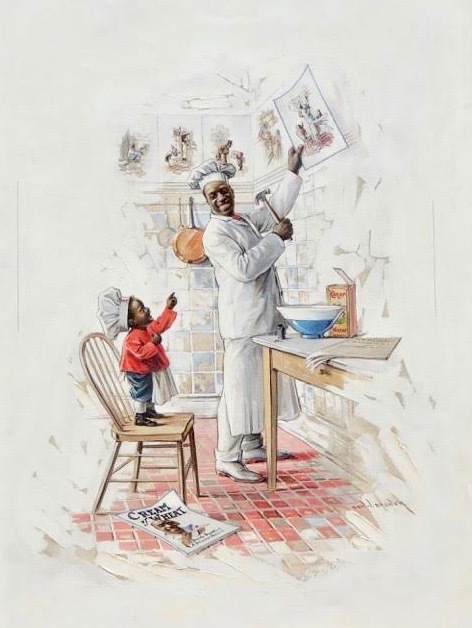 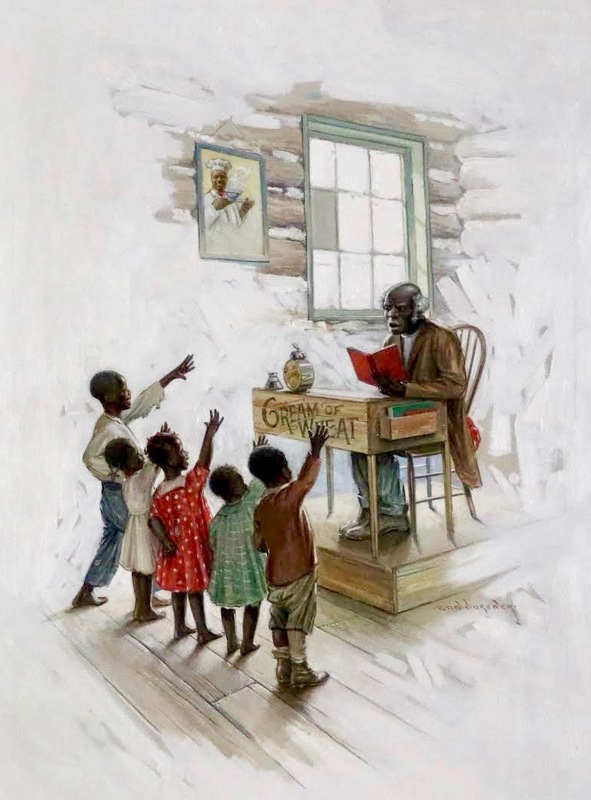 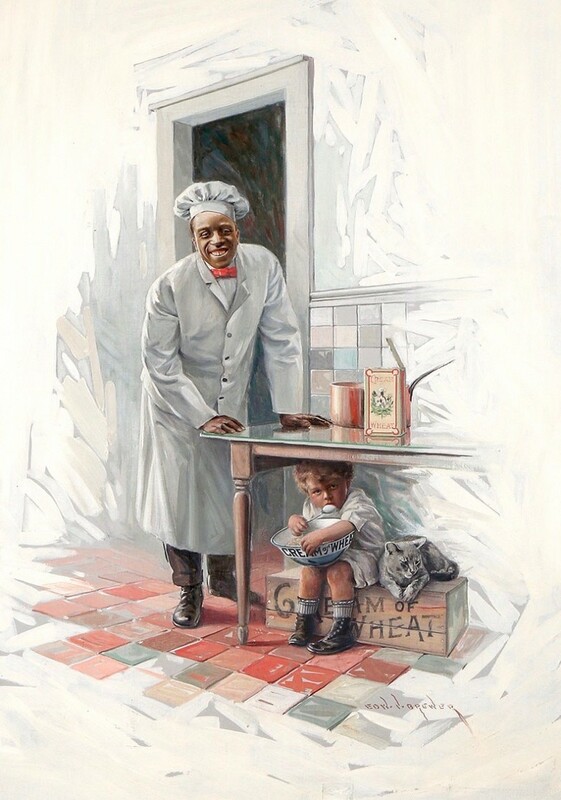 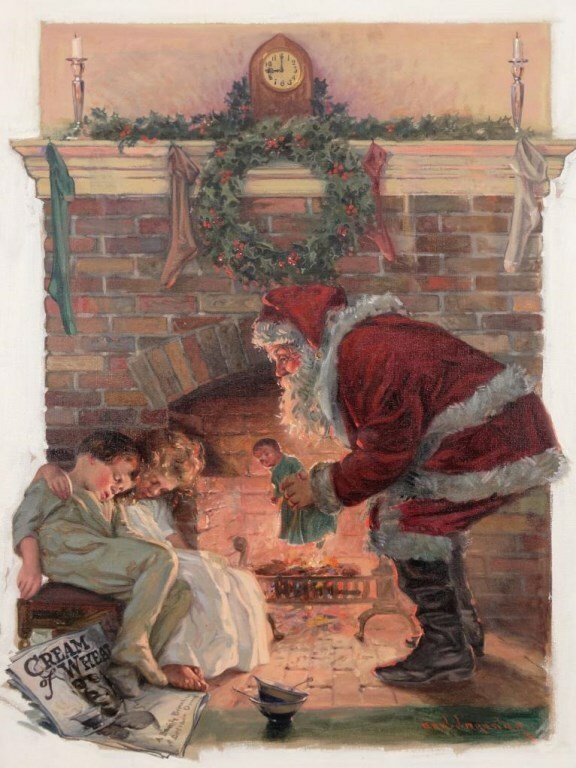 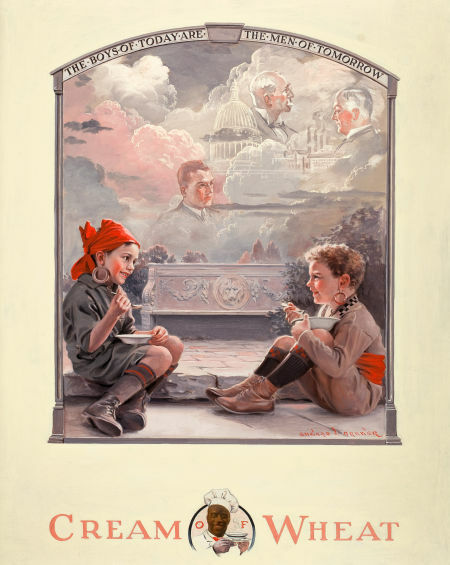 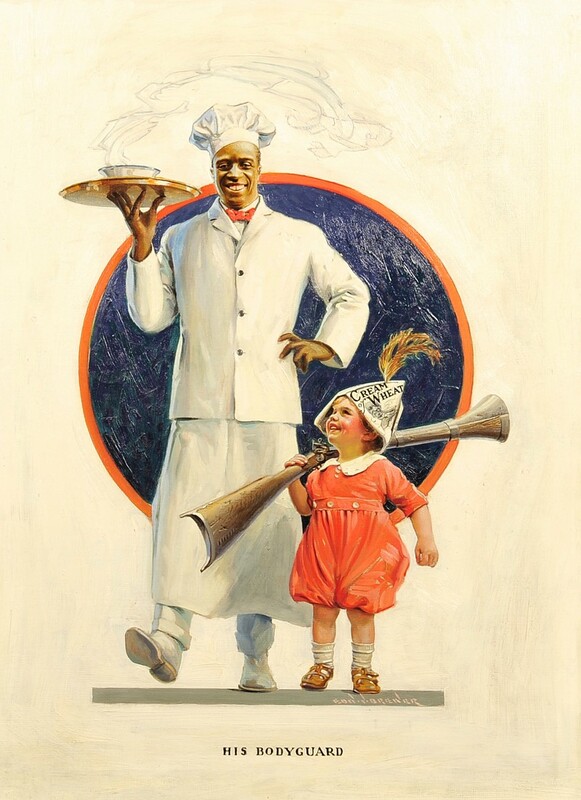 EDWARD BREWER of St. Paul was Minnesota's answer to famed illustrator Norman Rockwell. 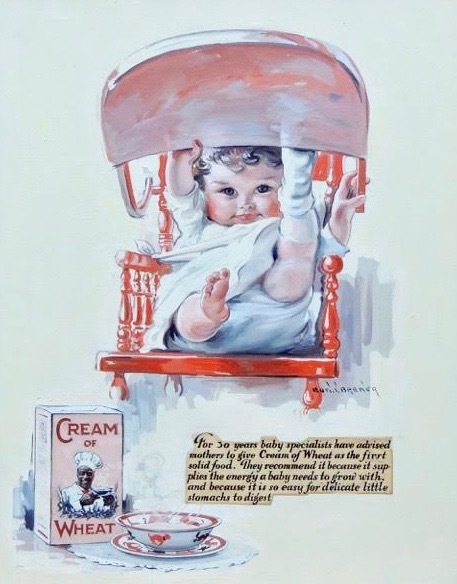 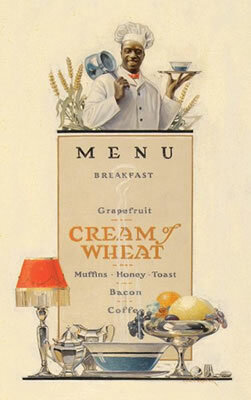 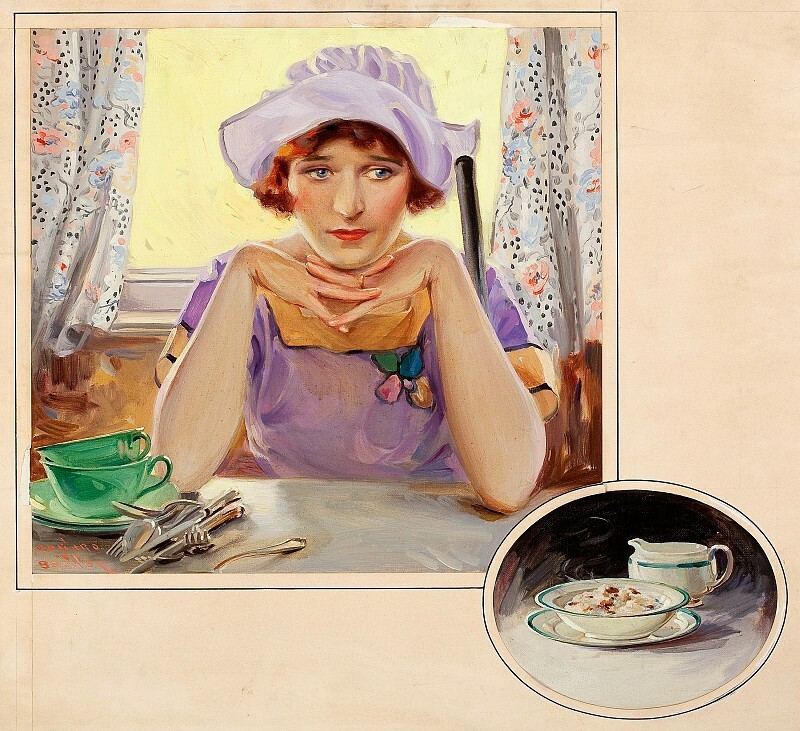 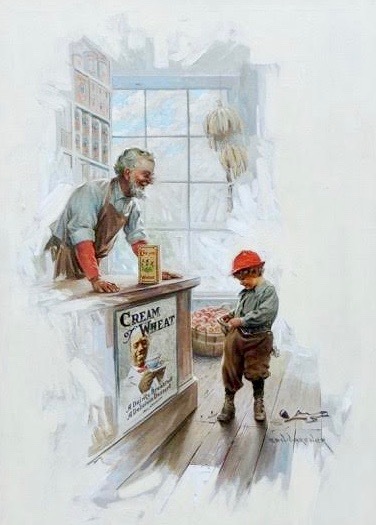 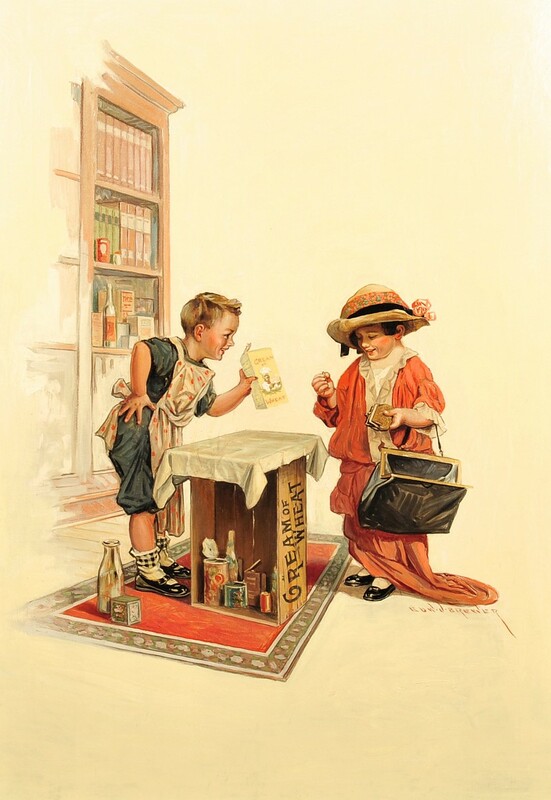 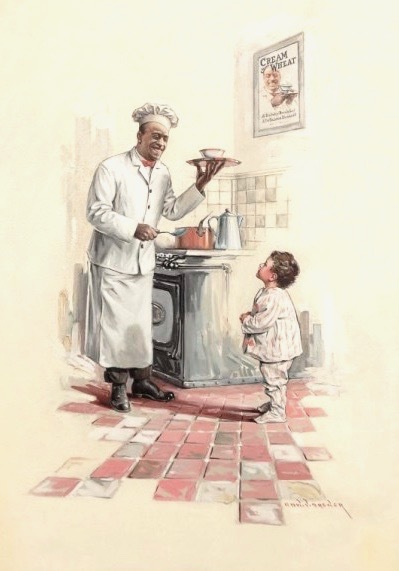 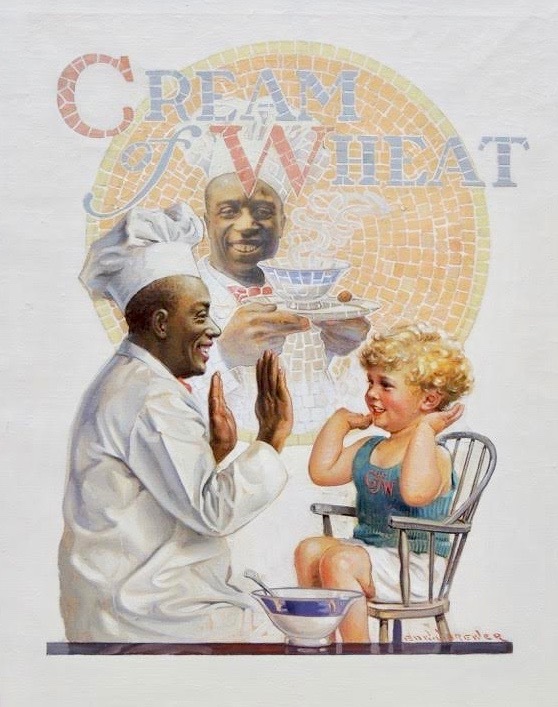 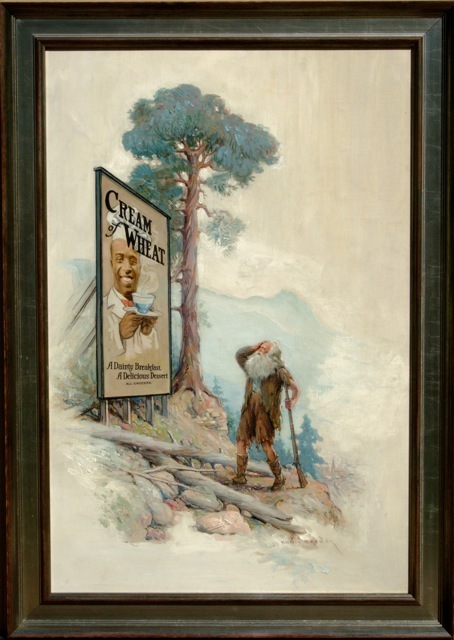 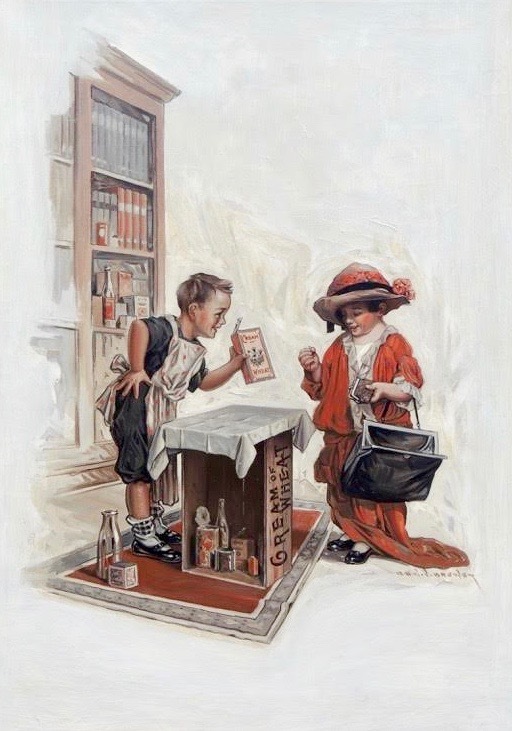 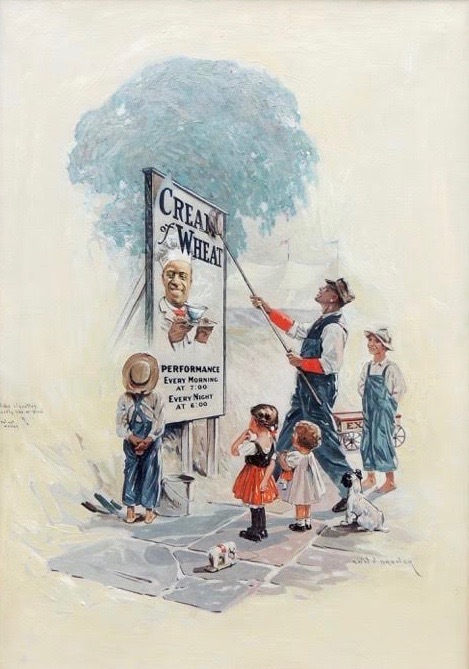 From 1911 until 1926 Brewer created the enormously popular fullpage Cream of Wheat advertisements that appeared monthly in dozens of national magazines. 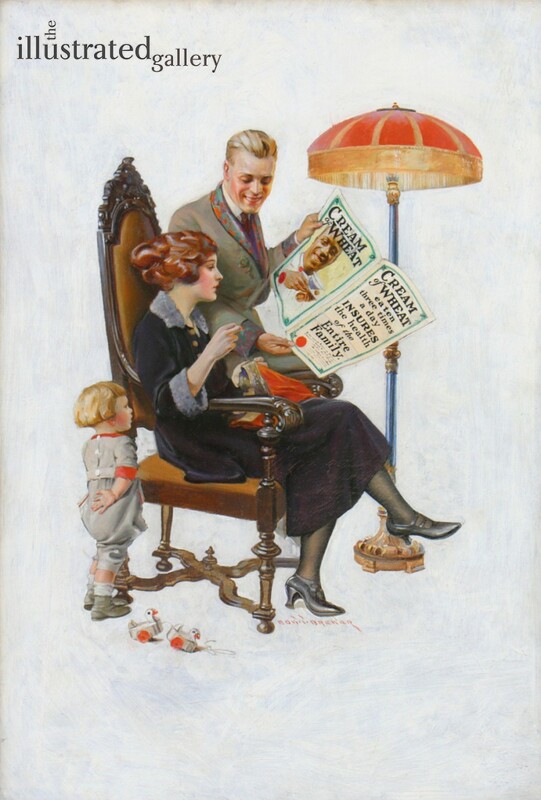 The folksy ads for the Minneapolis company have become collector's items. 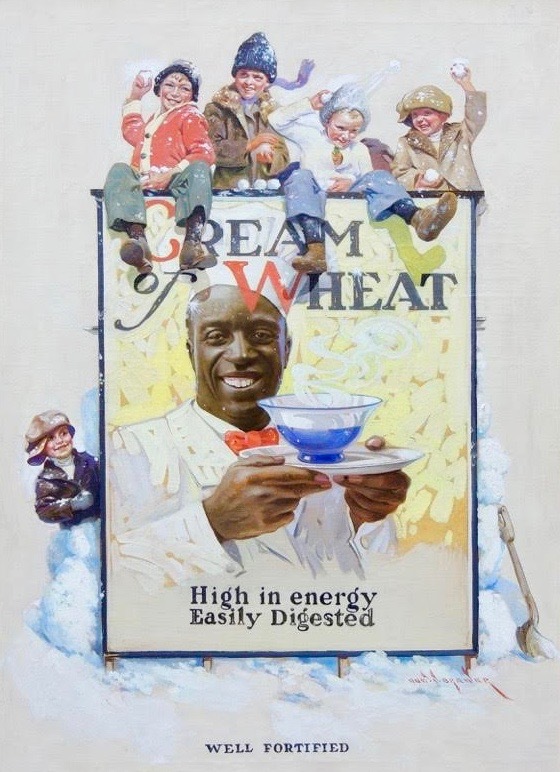 And Brewer's reputation as an illustrator has been given a fresh coat of polish.